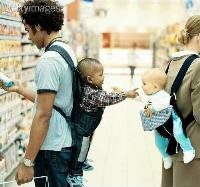 THE Spiritual mind is here presented in three degrees; all the degrees below it are presented as one. What is here drawn as the ultimate degree (E) is composed of several degrees as will appear from subsequent diagrams. Relation of the Three Heavens and the Two Kingdoms. THIS relation may be seen by comparing this diagram with Diagram IX. In Diagram IX the internal mind is drawn in two degrees, celestial and spiritual; in this diagram it is drawn in three degrees, celestial, spiritual, and natural. 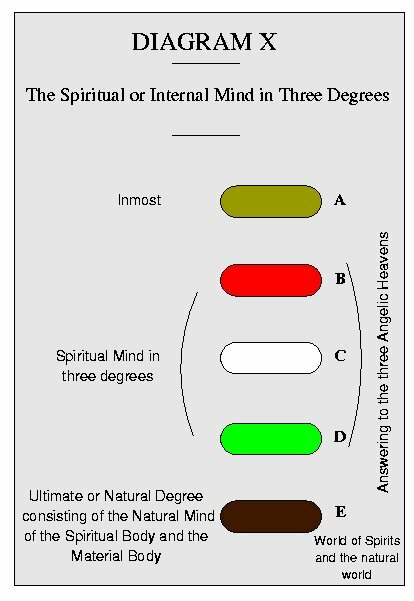 Diagram IX presents the whole spiritual mind in two degrees, coinciding with the two kingdoms of heaven; but each of these (B and C) has an internal and an external. Diagram X presents the whole internal mind in three degrees, coinciding with the three heavens. B in X is identical with the internal part of B in IX; C in X with the internal part of C in IX; and D in X is identical with the external parts of both B and C in IX, or what is the same the external of B and of C in IX, together constitute the lowest or natural heaven represented by D in X.